We work on all types of roofs—flat or pitched, metal, tile or shingled. We even take the toughest jobs in our industry that our competitors are afraid to tackle. At Hollywood Roofing, we know that the best roofs come from the best materials and best workmanship. We provide both. Cutting corners to save a few dollars always costs more in the long run. We spare you long-term costs and hassle by using products from manufacturers with a reputation for quality. All of our roofers take pride in the quality of their work. 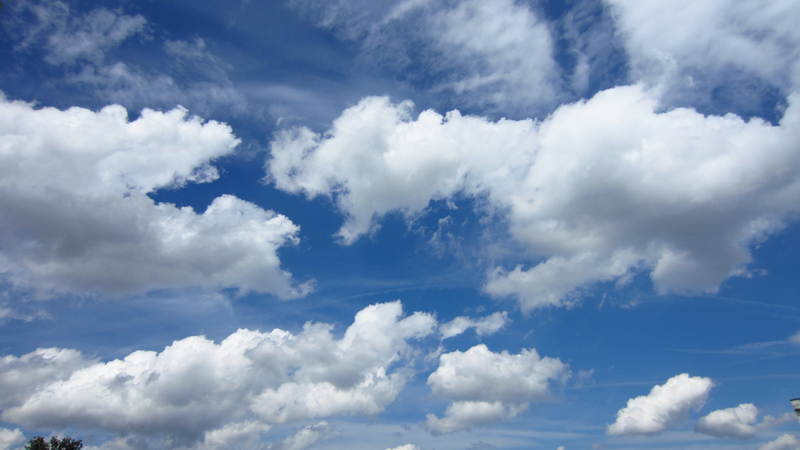 Plus, we cover our new and replacement roofs with extensive warranties on materials and workmanship. At Hollywood Roofing, you are the star! We serve you with affordable roofing services, including free estimates for all residential and commercial projects. 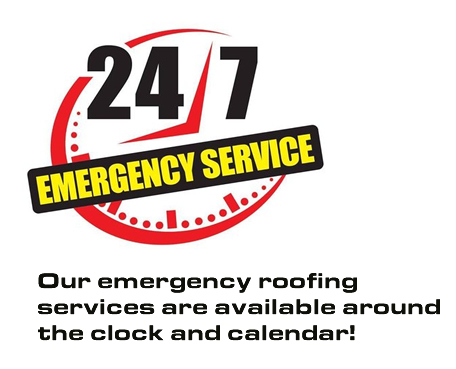 We also respond fast, delivering 24/7 emergency roofing repairs. Contact us for more information. Call us at 505-821-9391 to get a free estimate for residential or commercial roofing services.